If you've ever needed to pull the text out of an Adobe PDF document, you know how frustrating it can be. The virtually universal file format doesn't exactly make it easy to re-use text from one document and paste it into another. Formatting, line-spacing, and images all conspire to make PDF documents a challenge. But Able2Extract ($100, 7-day free trial) makes child's play of this tedious task. 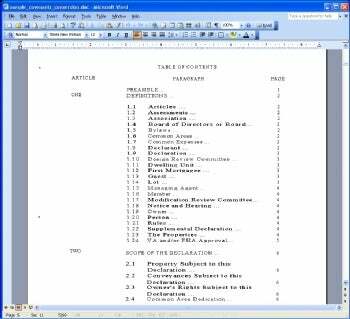 Able2Extract converts the information PDFs to more editable formats, such as those used by Microsoft Office applications.